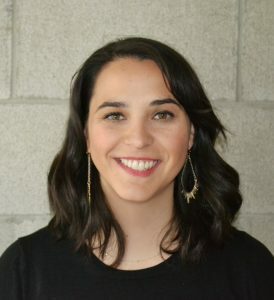 Every day, Gaby Scarritt (MA ’12) goes to work prepared to make things better. As a design researcher for Steelcase, she is part of the WorkSpace Futures team – the research and innovation arm of the Michigan-based furniture maker. Specifically, she talks to educators to glean insights that can help Steelcase direct strategy for vertical markets, invest in new markets, and spur product development. The goal is to create better learning environments in schools and beyond. Her passion for research and innovation began at the School of Business where she watched faculty and staff model what she calls an intrapreneurial approach – innovating within the program. She applied those lessons while earning her Master of Arts in Management (MA) degree. Scarritt explained that the MA students, who work in teams during the program, bring a sense of community both inside and outside the classroom. Her intrapreneurial approach ties into a new line of research in team building – a concept that intrigues her and that she applies today with her Steelcase research projects. One of the core characteristics that can make or break a team – or any relationship – is psychological safety, she said. Can an individual say something without being criticized by the team? Trust and communication are key. It’s all about building on what she learned at Wake Forest. Her approach also tied into her training in the liberal arts; she received her undergraduate degree in Portuguese and Brazilian Studies and Literary Arts from Brown University, and earned her graphic design certification from the Rhode Island School of Design.  One of the reasons she chose Wake Forest for her graduate program was that it valued students with a liberal arts background. As someone who has always considered herself creative, she looked to the MA program to give her the tools to succeed and the confidence to operate in the business environment. She learned the vernacular of business and how to engage, no matter your familiarity with the topic. Considering that the key behaviors at Steelcase are connected, curious, and committed, she says Wake Forest left her well prepared for the business world.